When you first start thinking about where your newborn baby is going to sleep, the range of options can seem pretty overwhelming. Here, the most popular options and their pros and cons are discussed. Hopefully this will help you to make a decision that is right for you and your baby. 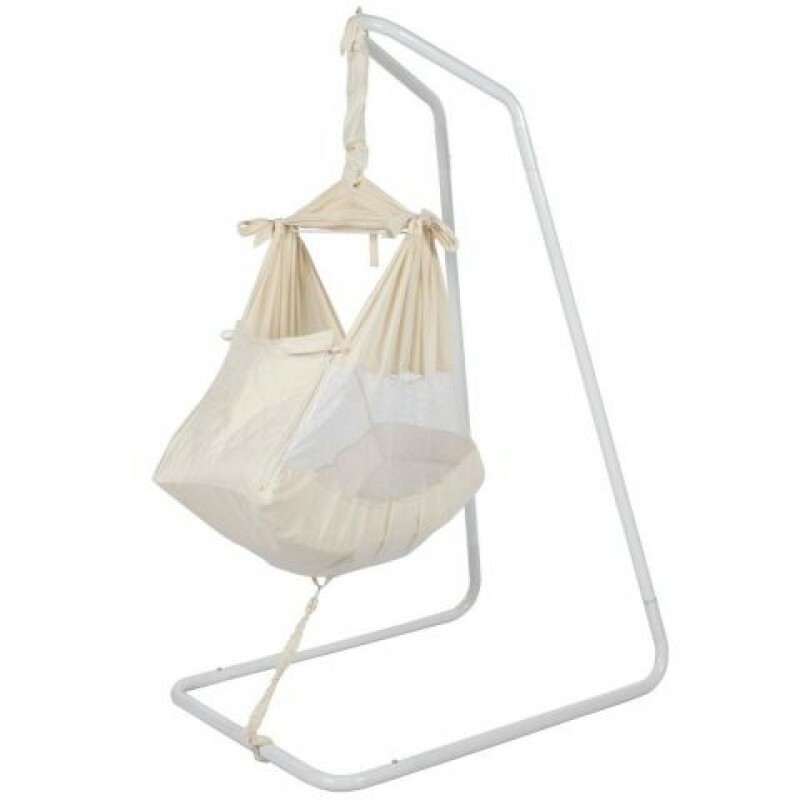 A co-sleeper, also known as a bedside sleeper or co-sleeping bassinet, lets your baby sleep right beside your bed. 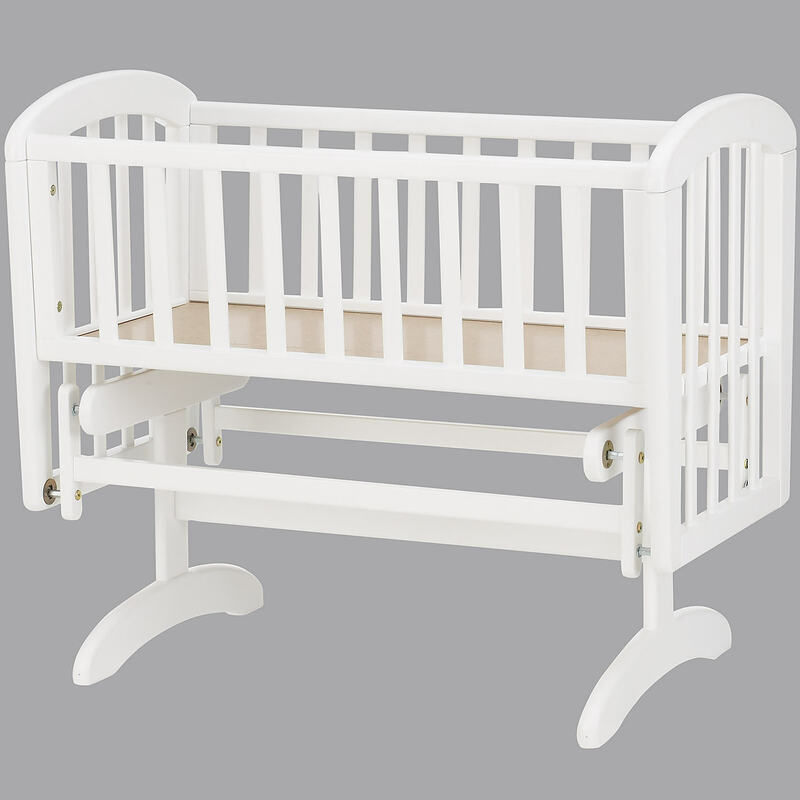 It looks like a crib but with one side lower than the other so you can reach your baby easily if he or she needs feeding. 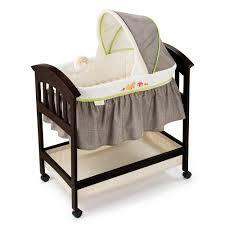 A bassinet is one of the cozier options for your baby due to its smaller size which ‘cocoons’ your baby. This may comfort your baby and help them to fall asleep. 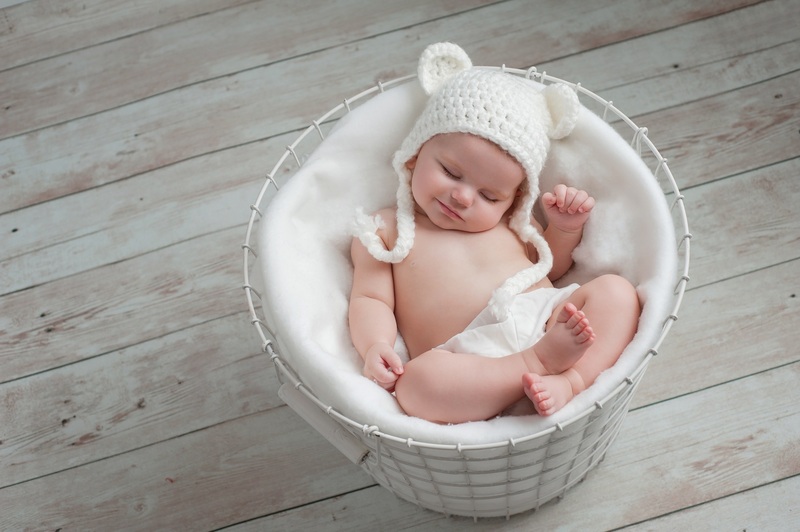 Rocking bassinets, also called cradles, are another variation of this type of sleeping option. Bassinets are also easier to move due to being relatively small in size and often coming with wheels. Reduces risk of ‘flat-head syndome’. 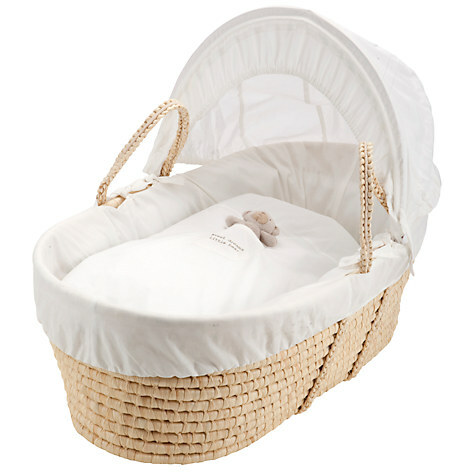 A moses basket is the most simple and cheapest of all the sleeping options for your newborn. It is also the most portable due to its light weight, small compact size, and handles. You can either rest it on the floor or there are special stands you can buy for them if you want the basket in a more elevated position. 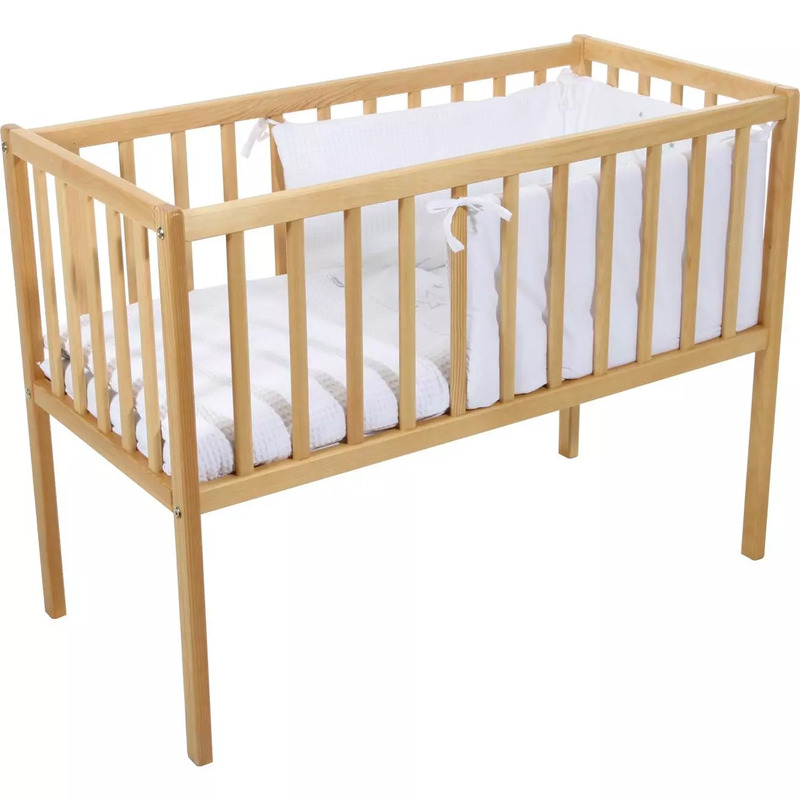 Finding replacement bedding can be difficult as moses baskets often come with their own custom-made bedding.